If you’ve ever driven down Chester Road near Old Trafford in Manchester you may or may not have spotted the white archways sat seemingly randomly between the main road and White City Retail Park. 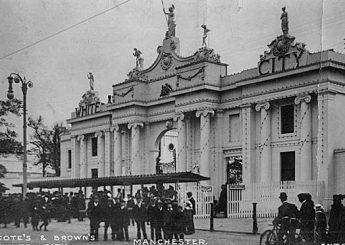 After driving past the other day on the way to deliver a CPD seminar we decided to do a little digging to find out why they’re there and in doing so, we unearthed Manchester’s lost gardens! 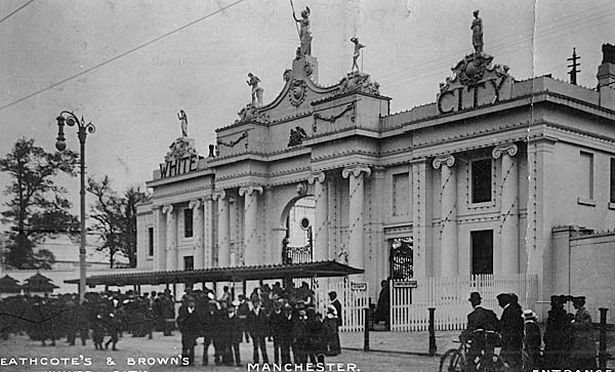 In 1827, Manchester saw the formation of the Botanical and Horticultural Society to encourage study in these areas. The society built a 16 acre horticultural centre in Trafford; the White City Botanical Gardens. The site was chosen by scientist John Dalton as it was downwind from the city’s industrial pollution and would offer a haven of foliage and fresh air. Trees and plants were brought in from around the world and the gardens became extremely popular both with botanists and those seeking relaxation and clean air in the city. 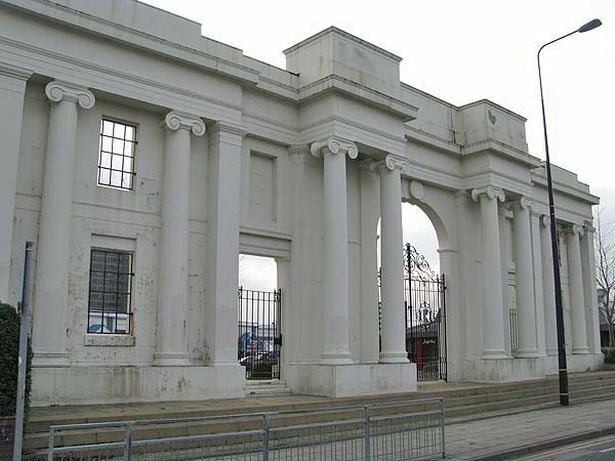 The white arches which still stand today were the entrance to the gardens and have been given Grade II listing. In 1857 the gardens hosted the Art Treasures Exhibition, showcasing over 16,000 items of art loaned from private collections around the country, much of which had never been seen by the public. The exhibition attracted 1.3 million visitors over 142 days. Another event was held to celebrate Queen Victoria’s Golden Jubilee in 1887 and this attracted a huge 4.7 million visitors over the course of 192 days. Unfortunately towards the end of the 19th century, interest in the gardens declined as many wealthy citizens, some of whom were benefactors to the gardens, began to move away from the city to take up residence in the surrounding countryside. Some of the land was rented out in the early 20th century upon which an amusement park and motorcycle speedway stadium were built. An athletics track was later added in the 1950s. The site eventually fell into disrepair and was closed in 1982, the archways the only reminder of the gardens which could have easily become the Kew Gardens of the north.